When most people think about biohazards, they think of massive chemical spills, nuclear waste, or a virus release that wreaks havoc on the environment. However, many smaller threats can be just as deadly, leaving you with some tough and alarming decisions to make that could affect the health of everyone around you. Having biohazards in your home makes obtaining biohazard cleaning services an absolute must. Potential biohazards consist of microorganisms, plants, animals, or their byproducts that pose risks to the health of other living organisms. Some of these situations fall way outside of normal, everyday experiences. Situations often include everything from trauma scenes, waste cleanup, biohazard remediation, and crime scene cleaning. Any incidents involving human blood or blood products, including coming into contact with contaminated items pose severe risks. Animal waste, animal remains, or animals themselves often carry many diseases that affect human lives. Although human body fluids also fall into this category, because we can affect each other as well. Our spinal fluid, pleural fluid, pericardial fluid, amniotic fluid, saliva and peritoneal fluids all have the ability to carry infectious diseases. If you find yourself facing potential biohazards, you should always consider the situation too big or dangerous to tackle on your own. Contact a biohazard cleaning and restoration company with expertly trained technicians ready to answer your call. Bioremediation companies should hold IICRC certification and have years of experience containing and sanitizing biohazards within your local community. Leaving your biohazardous situation in anyone else’s hands involves far too many risks. 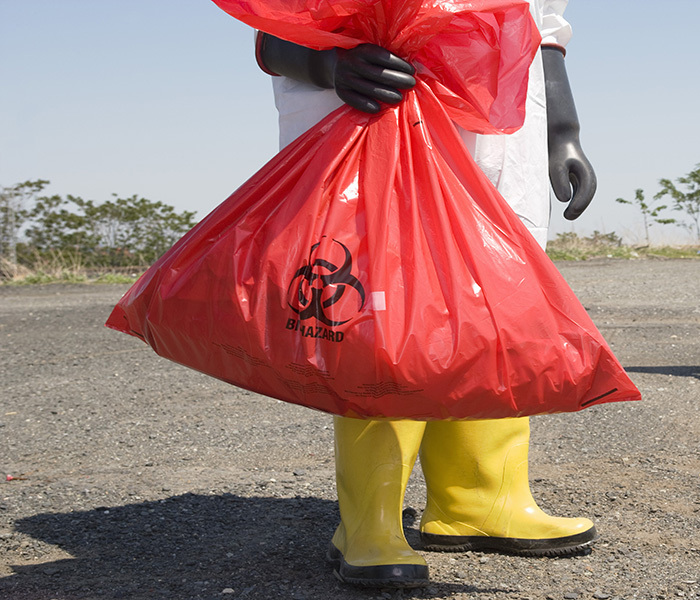 The right company can deliver a variety of services specializing in biohazard removal, using advanced methods to control existing contaminations and make sure to eliminate even the smallest hazards. The EPA, CDC, IPS, and OSHA design various standards of service to protect your environment, any company you choose should put safety before everything else, protecting everyone involved. Take the time to vet the company you consider using to treat your property. The choices you make, the time you take, and the severity of the situation on your property have a massive impact on the quality of services any company can provide. Never hesitate to ask for help immediately and find someone you trust to deliver the quality services you deserve to help return things to normal in your home.